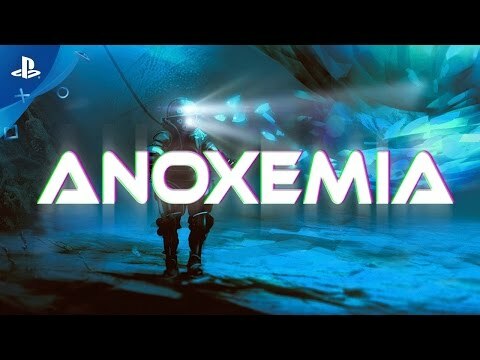 Anoxemia is a story-driven exploration game that puts you in control of the scientist Dr. Bailey and his operations drone, ATMA. Search the ocean floor as you discover and extract samples from the bowels of the underwater caves. Danger lurks in each passageway, everything from poison drifts to powerful ocean currents, mines leftover from the war... There's also the ever-present risk of running out of oxygen. Fortunately, ATMA can help guide you to your destination using. Additional hardware required for Interconnectivity. Anoxemia ©2017 Badland Games S.L. and BSK Games. Badland Indie is a wholly owned brand of Badland Games S.L. Published by Badland Games. Developed by BSK Games. All rights reserved.